Very limited sessions available in studio or outdoors in Newman. Opportunity to capture beautiful photographs with high resolution digital images suitable for updating your wall art, creating Christmas cards or the perfect Christmas presents. 20mins, 5 high resolution digital images you select from your online gallery. Additional products and images available. 30mins, 5 high resolution digital images you select from your online gallery.  For updates please visit my Facebook page. 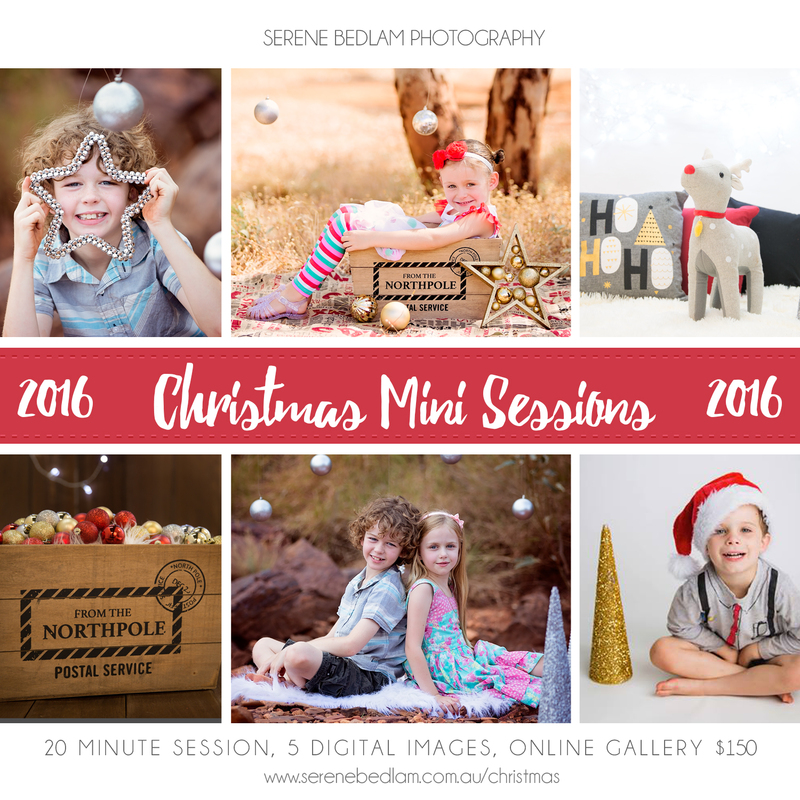 If you are looking for the Santa mini sessions please visit this page.